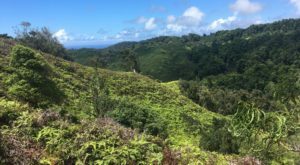 When most people think about hiking on Kauai, they ultimately think of the beautiful but grueling 22-mile round trip Kalalau Trail on the island’s Na Pali Coast. 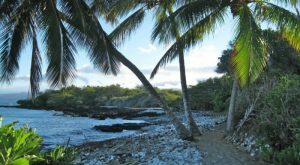 But there’s a little known hike found in the town of Kilauea that’s perfect for everyone – no matter your age or skill level. 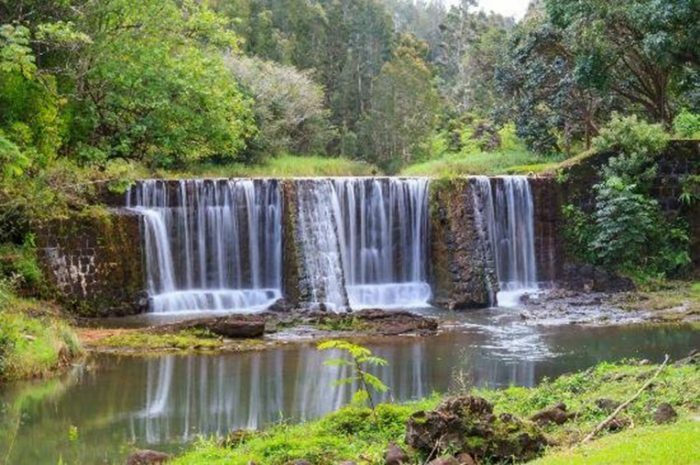 The moderate 5-mile Wai Koa Loop Trail meanders through the Wai Koa Plantation, by serene lagoons, a historic dam, and a majestic mahogany forest. 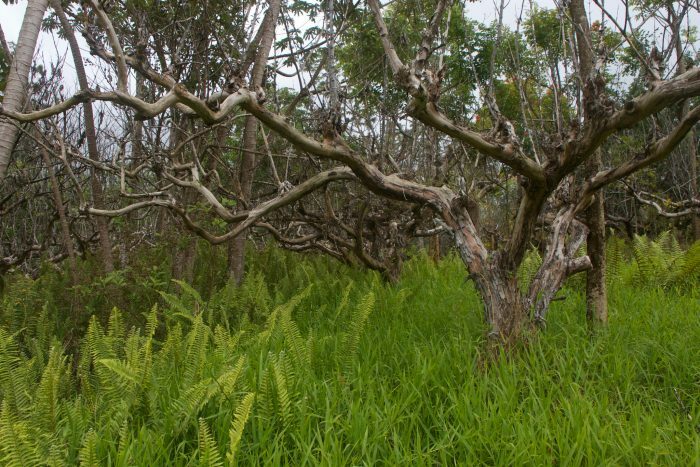 It is located at the base of Mount Namahana, a landmark of Kauai’s north shore that towers 2,600 feet over the plantation, and translates to “the twin branches” in Hawaiian. 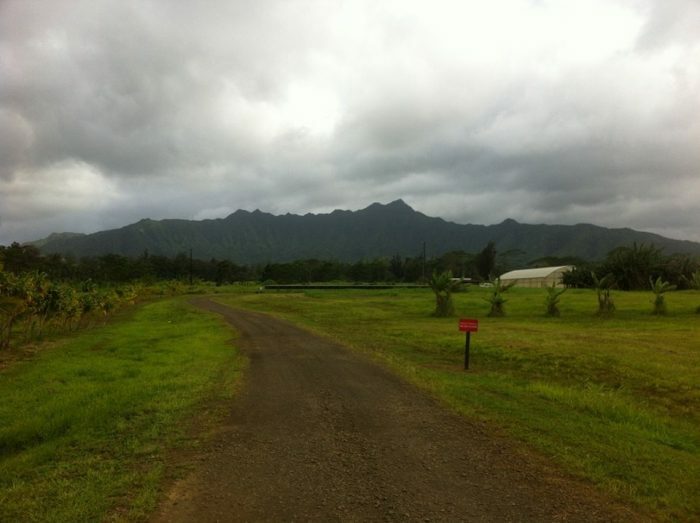 The mountain shares its name with one of the wives of King Kaumualii, Kauai’s last independent ruler. 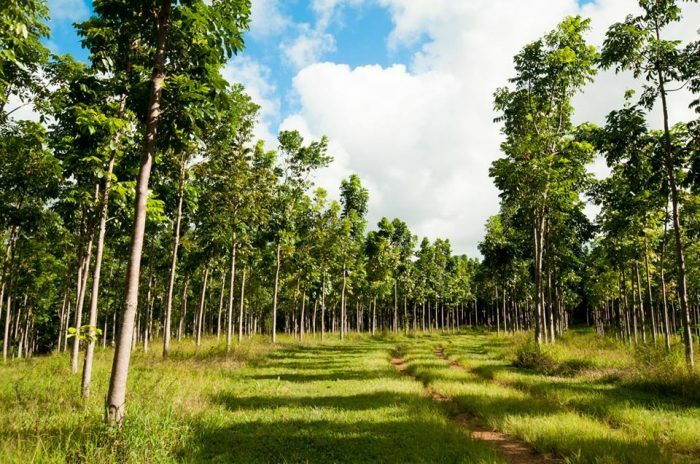 The trail is accessible through the Anaina Hou Community Park, and will lead you on a journey through the the Wai Koa Plantation, a working farm on 500 private acres, as well as the largest mahogany forest in North America. 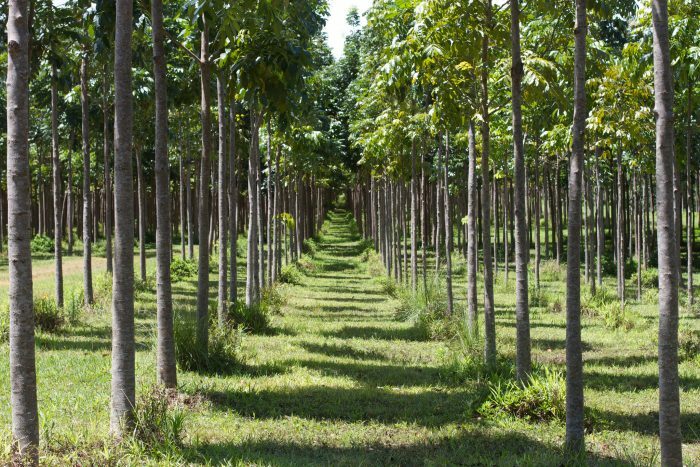 With approximately 86,000 Honduras Mahogany trees planted in neat columns, an illusion of a tunnel between each row of majestic trees is created, and is quite a beautiful sight to behold. 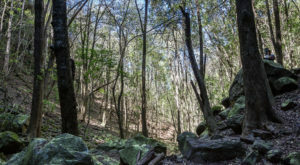 Ideal for everyone from running enthusiasts to families with young children, the trail is relatively flat, and can be easily walked in two to three hours. If you’re up to it, mountain bike rentals are also available on the property. 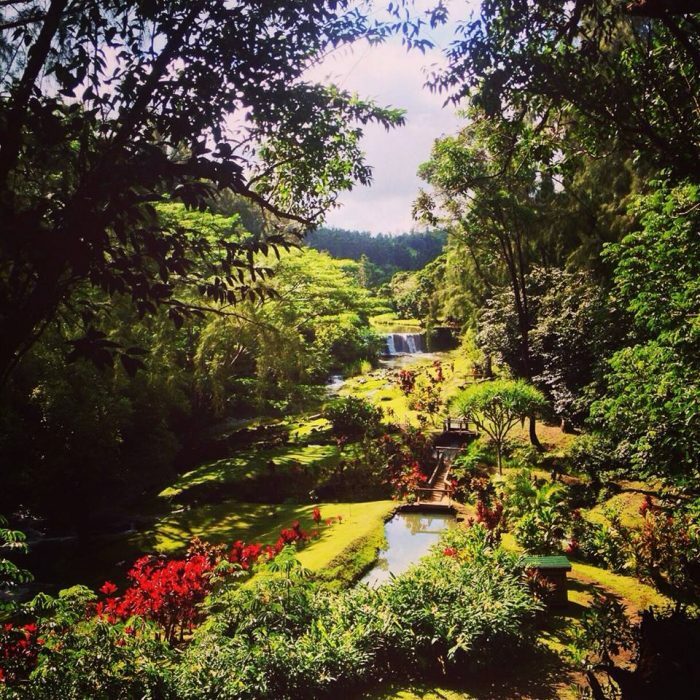 The undisputed crown jewel of the Wai Koa Trail is the Kilauea Stone Dam, a piece of history completed in 1880, during a time in which sugar cane was king in Hawaii. 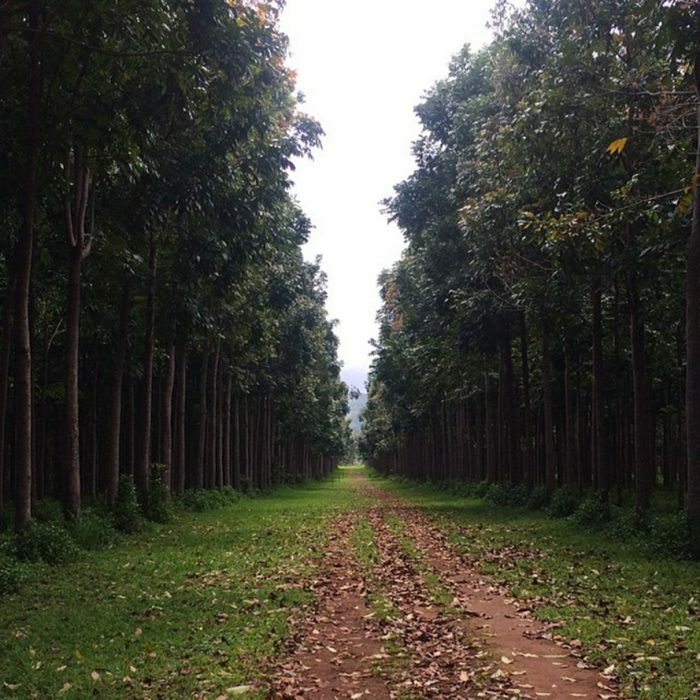 Built to help connect farmers to water, the dam is still, in fact, crucial to farming operations across the plantation, as well as a serene oasis in which to relax. 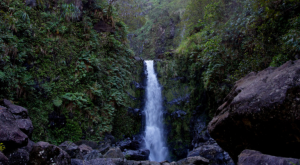 Because the trail is close to Mount Waialeale, one of the wettest spots on earth, the trail can get quite muddy during heavy rains. 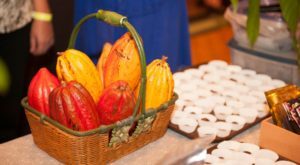 We suggest wearing sneakers, as well as bringing sunscreen and bug spray for ultimate comfort. 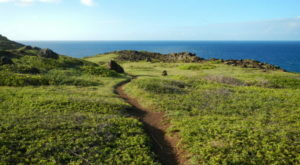 The trail can be found off of Kuhio Highway near Kauai Mini Golf and Botanical Gardens. 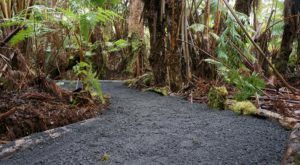 The trail is open to the public from 8 a.m. until dusk, and anyone using the trail must sign and file a waiver through Kauai Mini Golf. 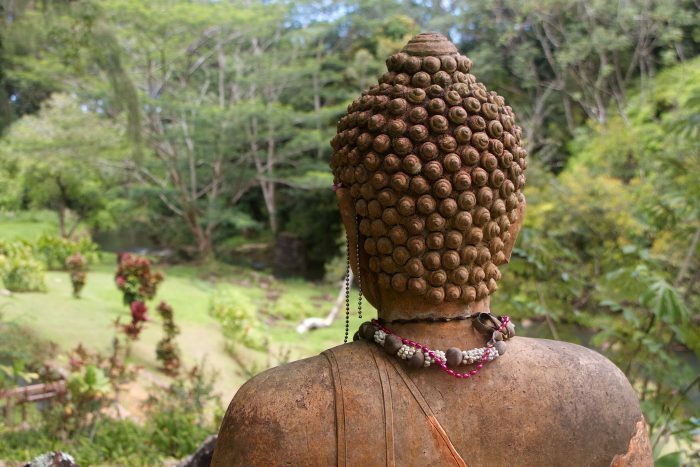 This place is, quite simply, the stuff dreams are made of. 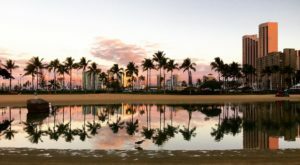 Isn’t it cool that you could most certainly spend an entire lifetime exploring Hawaii, and still not know every hidden gem the islands have to offer?